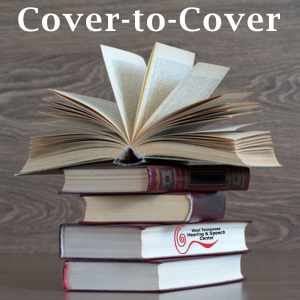 If you would like to support Cover-to-Cover with your time, money, goods, or services, please call (731)668-6076, or fill out this online form, and a member of our staff will contact you. To register for Cover-to-Cover Book Club online or to request more information, fill out the form below. You will be contacted by a member of our staff with more information and to discuss your participant’s specific needs.